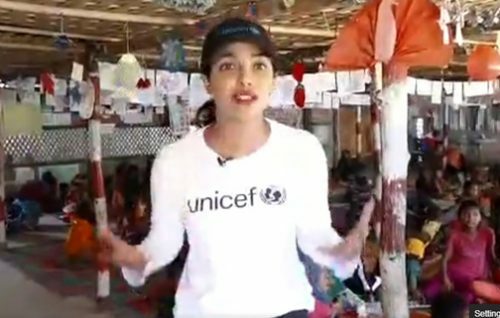 I’m LIVE right now from a Child Friendly Space at the Katupalong refugee camp in Cox’s Bazar, Bangladesh discussing the effects of the Rohingya refugee crisis on the children who have been uprooted and forced to flee their homes. I’ll also share some insight into UNICEF’s work to provide life-saving support these children. কক্সবাজারে গ্যাস সিলিন্ডারের আগুনে পুড়লো ৫ ঘর!